The launch of the second Nokia phone with a notorious notch, Nokia X5, was delayed recently. We can only assume the possible reasons behind the cancellation of the event, but one thing is sure. Nokia Mobile is going to show the device to the masses, and it will be on July 18. This info came from Nokia Mobile’s Weibo account, and it looks legit. 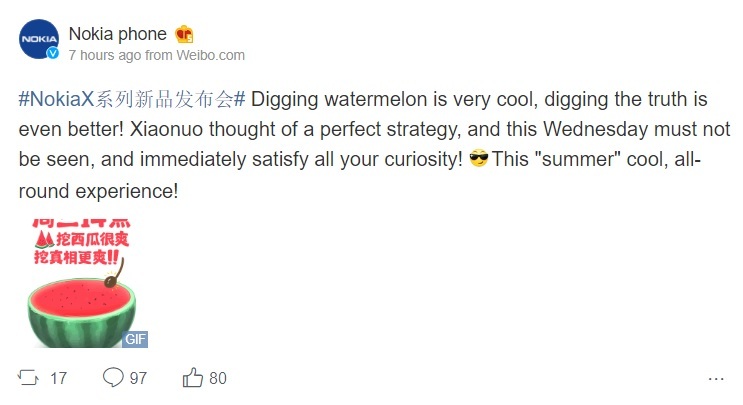 I don’t believe Nokia Mobile is planning on sharing the watermelon with the locals. Nokia X5 already passed the TENAA certification process, and all of its specs got revealed to the masses. You can check them below. 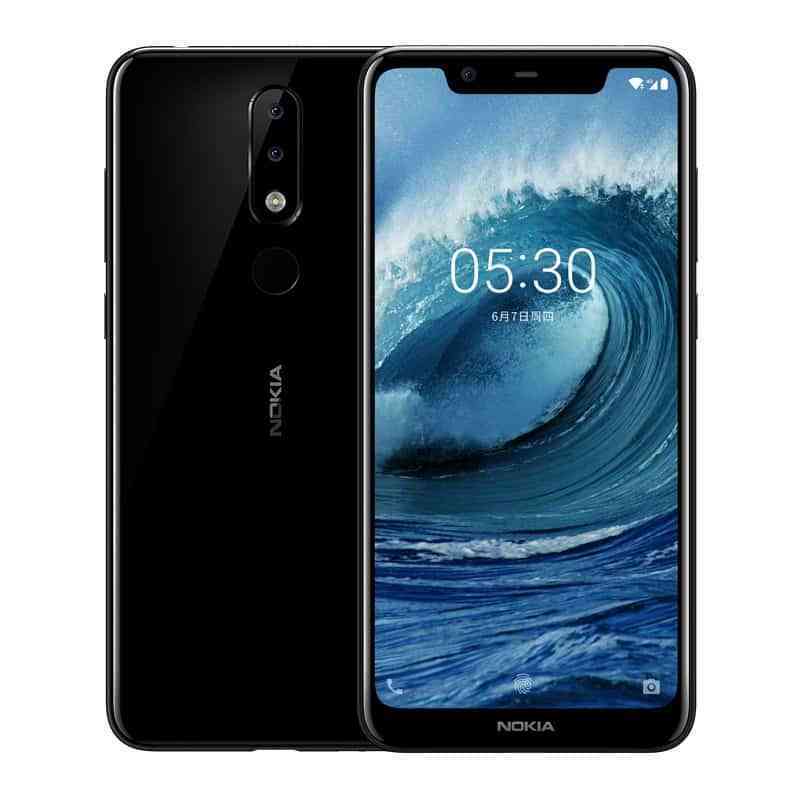 Nokia X5 should be exclusive to the Chinese market, while the Nokia 5.1 Plus could leave the borders of China and probably head to the global market. We don’t know what future does HMD see for this particular model, but to have a mid-range phone with a notch isn’t that bad idea. Anyway, Nokia X5 should cost around 999 Yuan or €130, which could be praised by many Nokia fans.